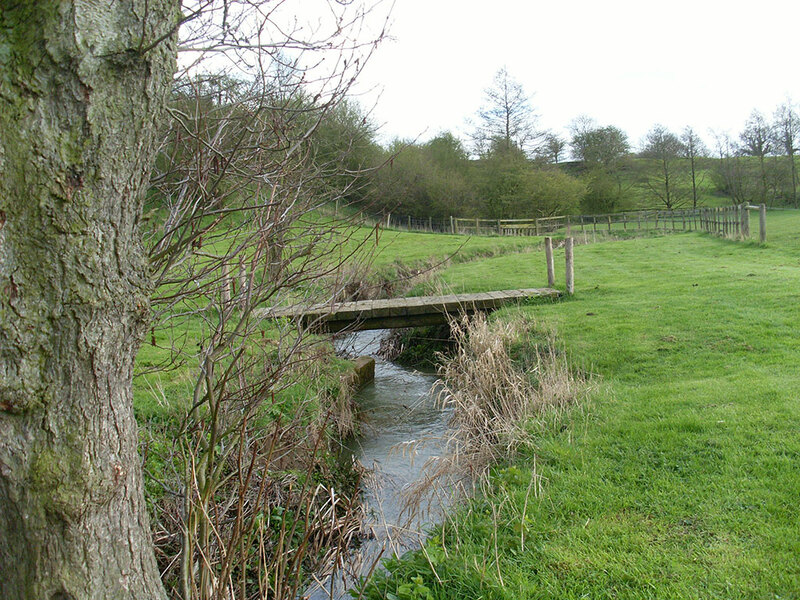 The Parish Council has the power to raise money through local taxation (called “the precept”) and powers to spend it in the service of Whissendine to improve the quality of life and the local environment. The Parish Council Current Account (Approved Expenditure) details are available for download below. Please click on the relevant month.